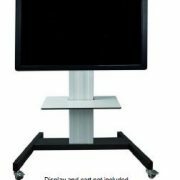 We see more and more large displays used in medical settings and these often need durable, professional, adjustable mounts. 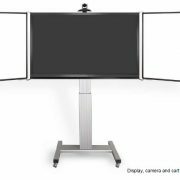 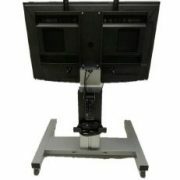 Conen carts and mounts provide universal support for large format and touch screen displays. 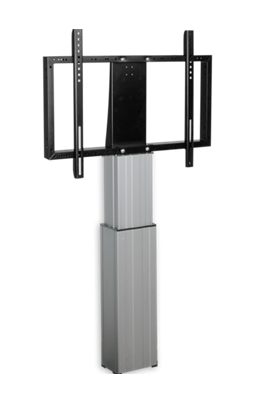 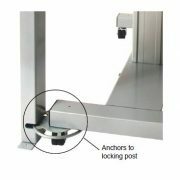 Conen offers fixed, wall and powered mounting solutions. 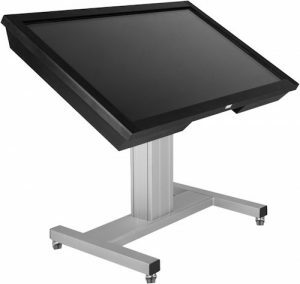 The powered cart offers mobility and unprecedented versatility in display orientation to enhance any educational, training or presentation application. 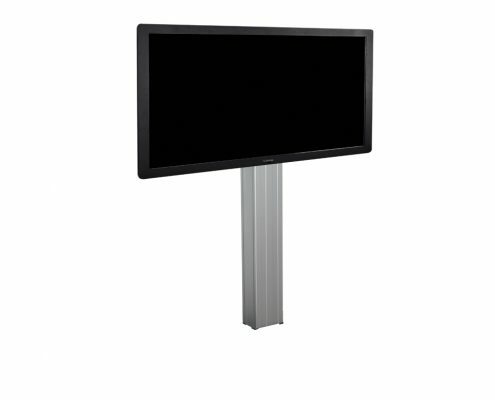 You can easily convert your display from a touch wall to a touch table or even to a drafting-style orientation. 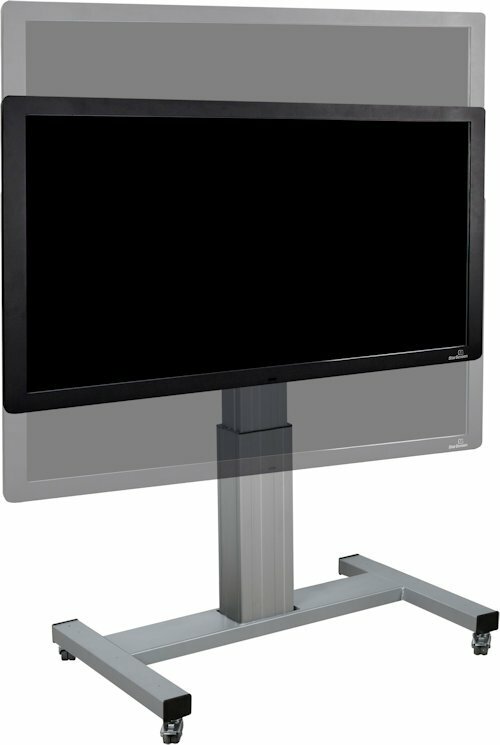 Frame design supports ADA ease-of-access for staff and patients with limited mobility.